However, as it turns out, those days may be coming to an end. 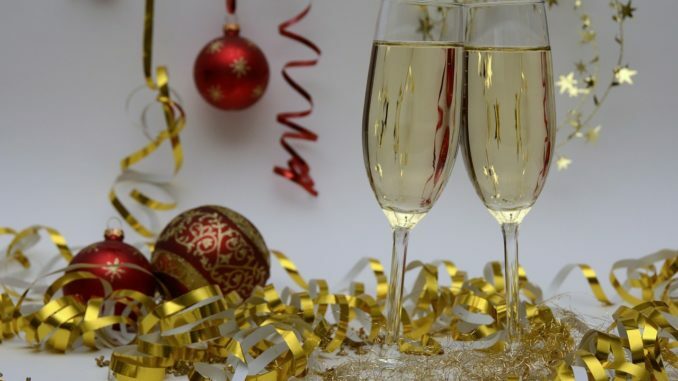 A recent survey conducted by leading DBI Furniture Solutions revealed that two in three people aren’t excited for this year’s festive shindig. This leaves only 31% looking forward to it. Nick Pollitt, MD of DBI Furniture Solutions, said that the negative feelings many employees have about office parties present an opportunity for businesses to think outside the box and turn their employees’ opinions around.